Cotswold Helicopter Centre will be displaying the Cabri G2 at Heli UK Expo 1-3 July 2016 at Sywell UK, with at least five examples on site, one of which will be available for demonstration flights. 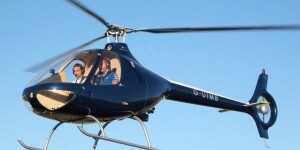 Cotswold offers Cabri helicopters both for sale and on attractive lease terms for UK flying schools. 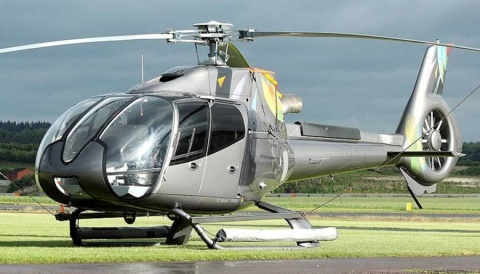 The Cabri fleet in the UK is expanding fast, with 18 aircraft in the British fleet and at least four more expecting to be delivered to British operators in the next three months. 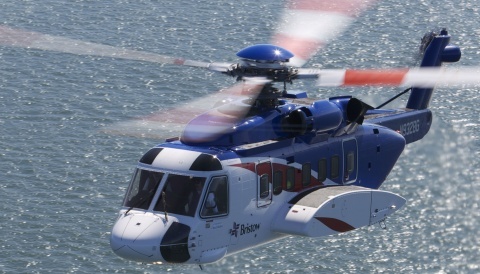 There are now ten flying schools operating the helicopter, which is built by Helicoptères Guimbal in the south of France. The manufacturer is currently building a new larger factory to keep up with demand, with over 135 now produced and active in 27 countries around the world. The British fleet is the largest national fleet in Europe. The Cabri G2 is a two-seat light helicopter with a three-bladed fully-articulated main rotor and a Fenestron tail rotor. It has a composite-construction fuselage, and is powered by a 180hp Lycoming O-360 piston engine derated to 145hp. 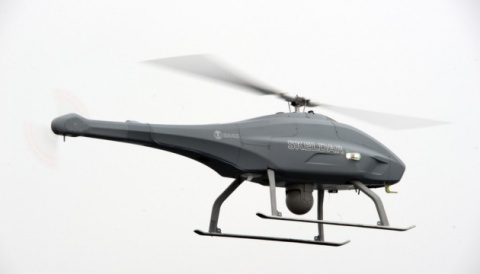 More Cabri G2 helicopters were built in 2015 than any other two-seat certified helicopter across the world, according to the annual factory production survey by GAMA, the General Aviation Manufacturers Association. Cotswold Helicopter Centre is based at Cotswold Airport – also known as Kemble – and is well placed for Cheltenham, Gloucester, Bristol, Bath, Swindon and Oxford. We are not only the UK distributor for the French manufacturer Helicoptères Guimbal, but we are also busy with a flying school and charter work. Our fleet consists of seven Guimbal Cabri G2 helicopters, one Robinson R44 and an AS350B2 Squirrel.